Showing recent results 226 - 240 of 675 products found. 5112 - Applied Instruments, Inc. 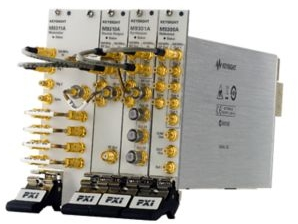 The 5112 is a portable RF signal generator, available in four or six carrier configurations. Each carrier can be activated individually or simultaneously. 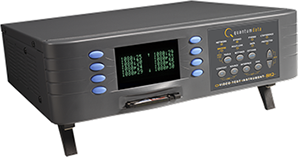 The OPTELLENT OPG1250 is a cost-effective easy-to-use electrical and optical data patterngenerator for testing components and systems in R&D and manufacturing environments aswell as field installations. The OPTELLENT OPG3200 is a cost-effective easy-to-use multi-rate data generator system fortesting components and systems. It incorporates a pattern generator and reference clockcircuits in a compact module that provides both electrical and optical interfaces. 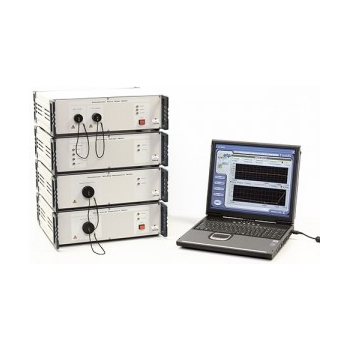 The OPTELLENT OPG4250 is a cost-effective easy-to-use electrical and optical data patterngenerator for testing Fibre Channel (FC) devices, components, modules and systems in R&Dand manufacturing environments as well as field installations of Storage Area Networks (SANs).OPB4250 supports 4GFC, 2GFC and 1GFC. 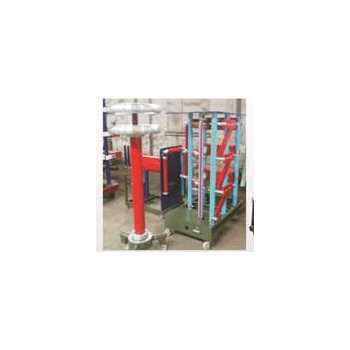 Predictive maintenance in power transformers and electrical rotating machines. 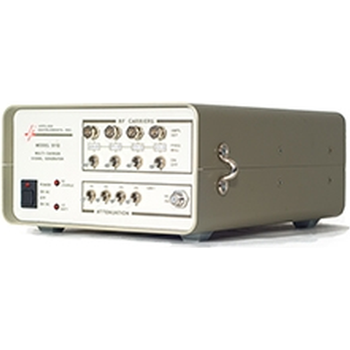 The Teledyne LeCroy quantumdata 880 series video test instruments offer a wide variety of solutions for HDMI 1.3, DVI, DisplayPort 1.1 and analog video. There are several options (models) available depending on the digital interfaces and functions that are required for a particular application. The solutions supported by the 880 series include functional testing in the R&D environment, compliance testing, manufacturing testing for production lines and testing in military applications as well. 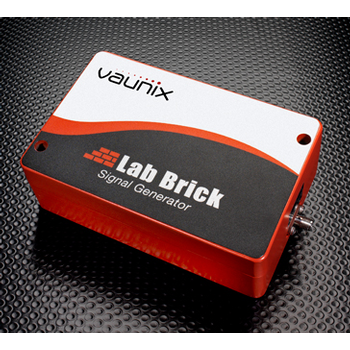 The Lab Brick LSG series of low cost USB-compatible RF and microwave signal generators covers frequencies from 20 MHz to 6 GHz with high output levels and excellent spectral purity. 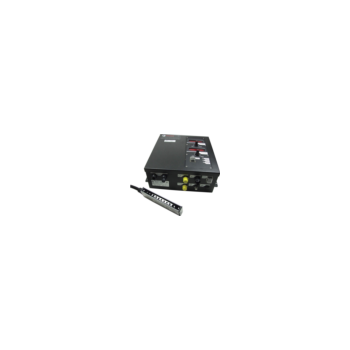 They require no additional DC supply voltage and offer several operating modes, including continuous-wave (CW) and swept-frequency. 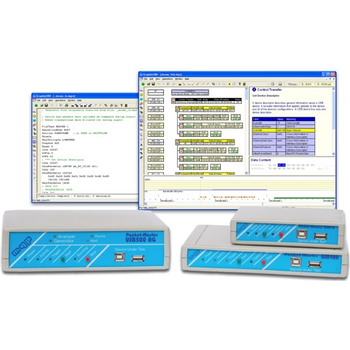 GUI software can track and control several connected signal generators, simplifying multiple-signal test setups. Each device stores settings in internal memory, allowing it to power up in a specific instrument state. Shanghai Launch Electric Co., Ltd. The series impulse voltage generators are used for the impulse voltage tests of lightning impulse full wave, lightning impulse chopping, switching impulse voltage wave and steep wave, so as to check the insulation performances. 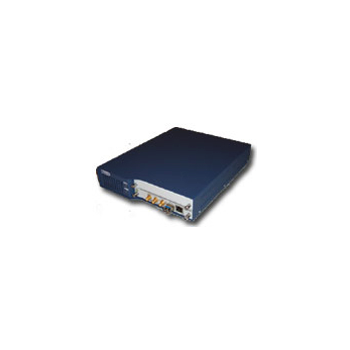 SG380 Series - Stanford Research Systems, Inc. 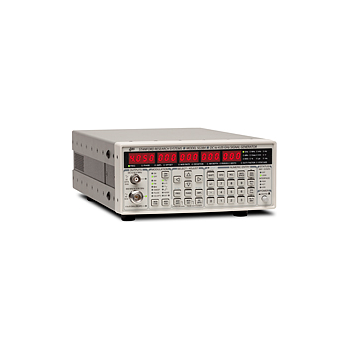 The SG380 Series RF Signal Generators use a unique, innovative architecture (Rational Approximation Frequency Synthesis) to deliver ultra-high frequency resolution (1 µHz), excellent phase noise, and versatile modulation capabilities (AM, FM, ØM, pulse modulation and sweeps) at a fraction of the cost of competing designs.